Discussion in 'Bows For Sale or Trade' started by trial153, Jul 13, 2018. 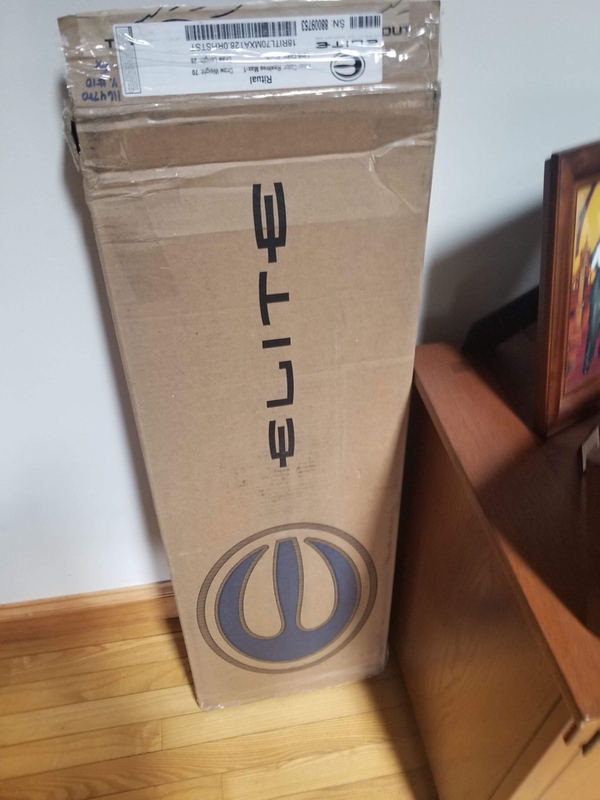 Elite Ritual, 28.5/70. Max 1. Bow has been shot, about 250 -300 shots on it. Original strings, isn’t showing and serving wear. 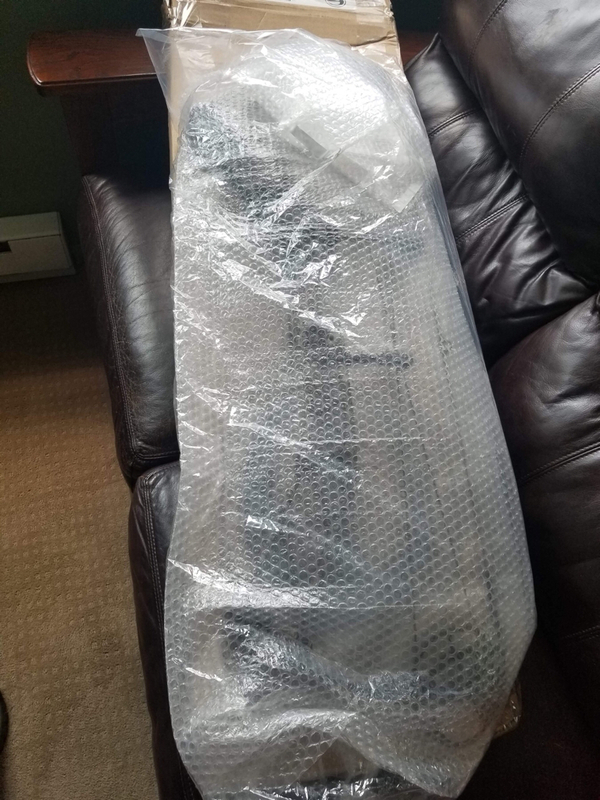 Logo removed on the limbs( see pictures). In very good shape, maybe a mark or two from handling, leaning and shooting. Bow has been registered. 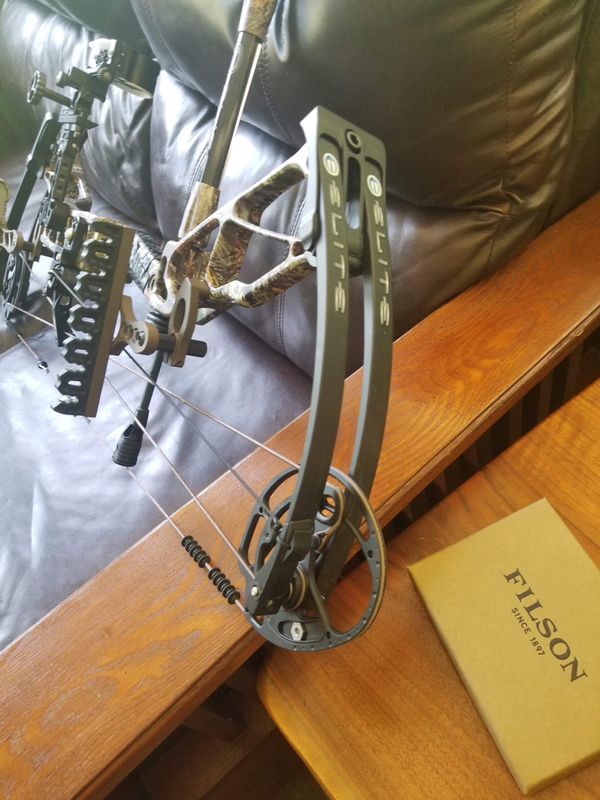 2) 2018 PSE Carbon Sheath 70 pounds, 200 cash on my end. 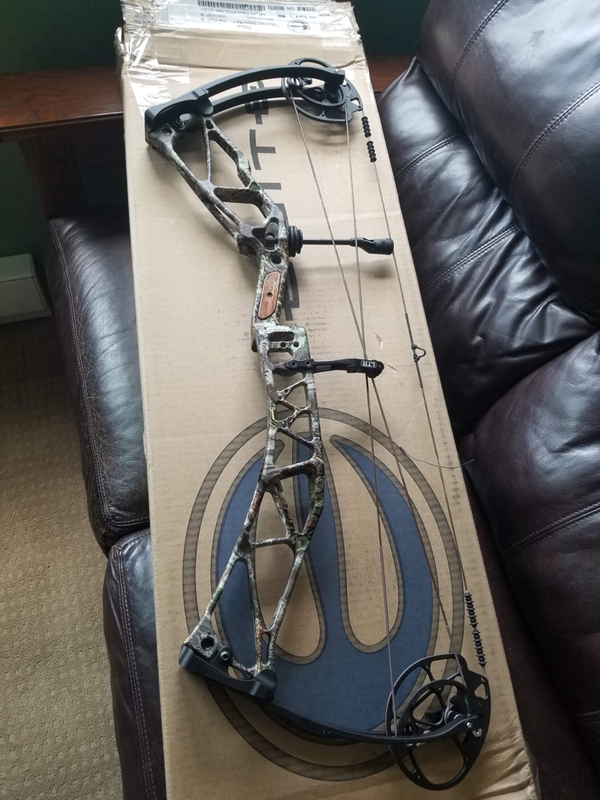 PSE Carbon Stealth Black, 70 pounds. Plus 200 $ on my end. 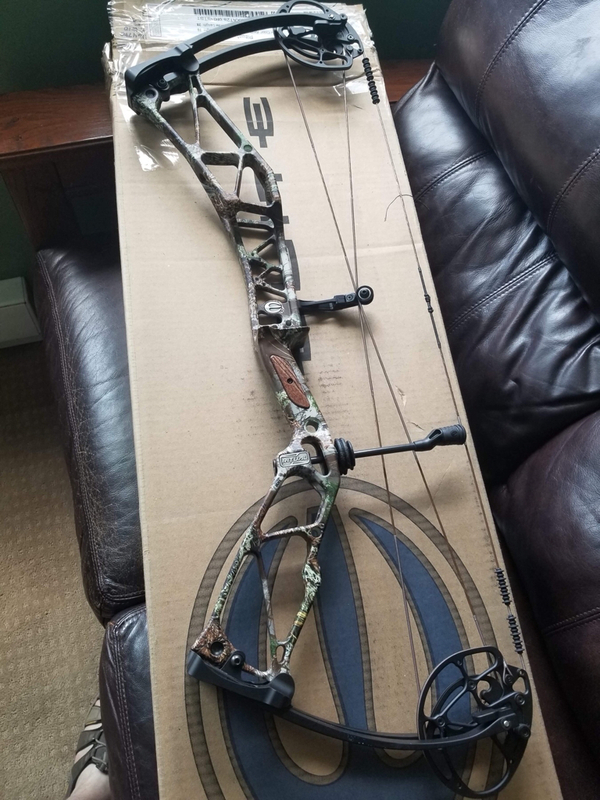 You wouldn’t consider any other bows for trade?